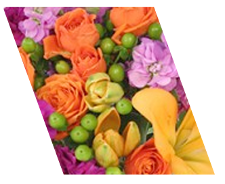 We may substitute flowers and colors of equal or greater value. 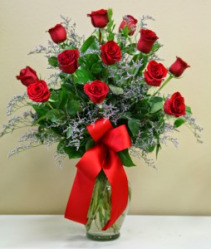 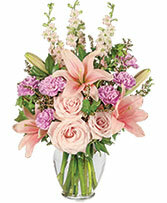 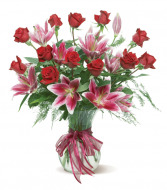 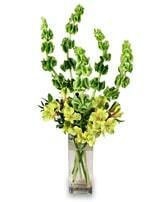 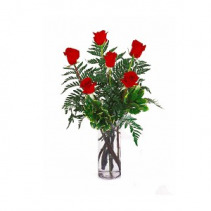 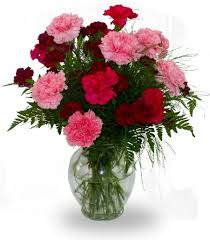 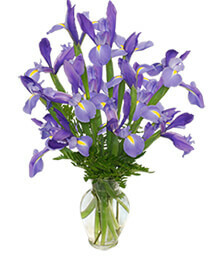 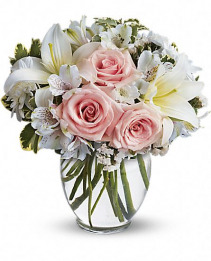 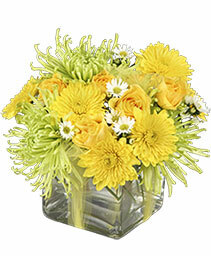 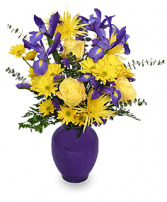 Please call 251-626-0119 for flower availability. 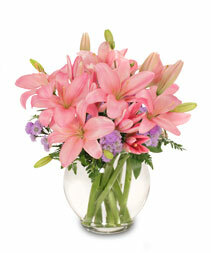 Our freshest collection of 'Stargazer' lilies, bells of Ireland, and more. Simply heavenly! 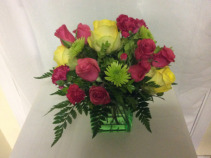 Bright mix of colors in hot pink, green and yellow. 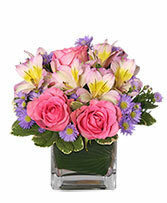 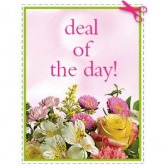 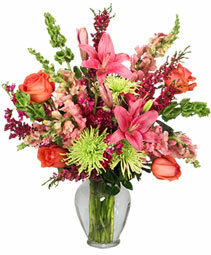 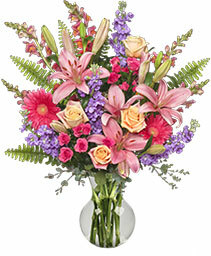 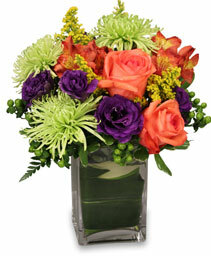 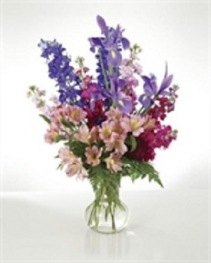 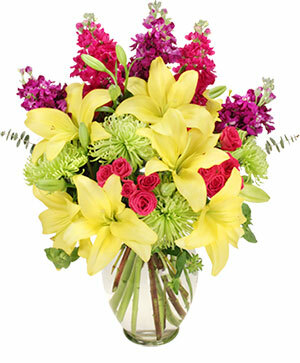 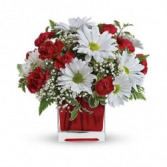 Flowers include roses, mini carnations and more in a bed of lush greens. 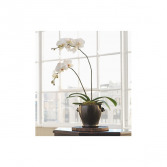 Phalaenopsis orchids add quiet elegance to any room. Also called the "moth orchid" because its exotic blooms resemble the grace of moths in flight. Phalaenopsis orchid arrives fresh and beautiful, budding and ready to display gorgeous double blooms in white, pink or purple. Please ask availability of color. 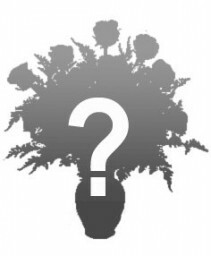 Presented in a upscale planter, may vary with availability.